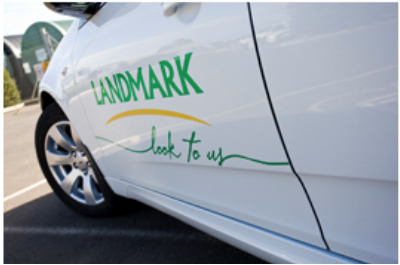 Landmark has been part of rural Australia for 150 years. A leading agribusiness company, we offer merchandise, fertiliser, farm services, wool, livestock, finance, insurance and real estate. Today, we’re Australia’s largest distributor of merchandise and fertiliser, with 2000 employees servicing 100,000 clients in our national network of around 400 locations. Thanks to our unrivalled expertise, enduring partnerships with customers, commitment to and from our people, and involvement in local communities, we’ll continue to deliver products, services and value to our employees, customers and shareholders for a long time to come. Our Vision - At Landmark, we're committed to growing value through a world of innovation, practically applied. The app can be downloaded from the App Store in iTunes.